Home Specials Free Essential Oils! 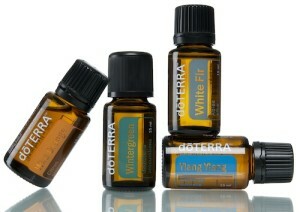 Do you love doTERRA Essential oils? Whether you have been purchasing occasional oils at retail price from us, or someone else, we’d love to extend the offer of purchasing them at wholesale prices instead. New enrolments who set a monthly Loyalty Rewards Program (LRP) order for June with a minimum of 50PV will receive a Correct X (doTERRA’s new anti-biotic/anti-microbial ointment which is ideal for wound care – the main essential oils are Frankincense, Helichrysum, Melaleuca, Cedarwood, and Lavender) after your LRP has processed. For more information or for assistance with setting up a wholesale account, please contact us!